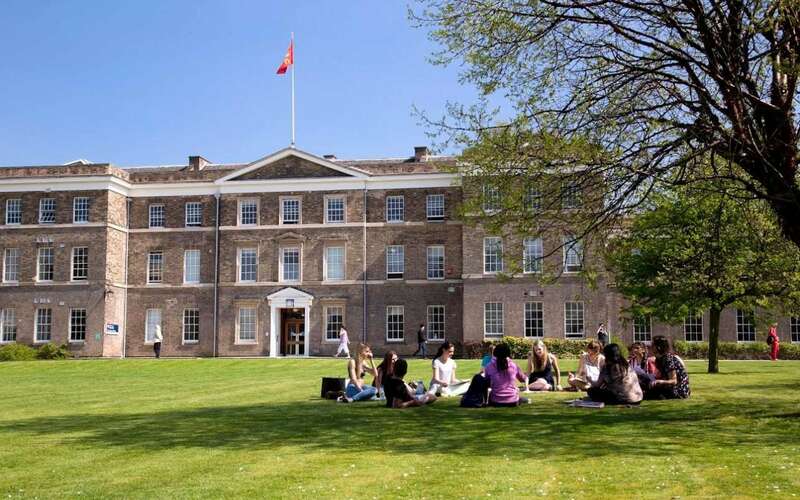 The University of Leicester is a public research university based in Leicester, England. The university established itself as a research-led university. It previously consistently ranked among the top 20 universities in the United Kingdom. The university is famous for the invention of genetic fingerprinting and contributing to the discovery and identification of the remains of King Richard III. There are only limited scholarships available for international students to help with the cost of studying in the UK. Most scholarships will be awarded on academic merit and should be applied for well in advance of the beginning of your course. If you are applying to start a new course, you will find useful links on the Fees and Funding page about University of Leicester scholarships, as well as suggestions to help you find other sources of funding for your studies. Mail: Scholarship Applications, International Office, University of Leicester, Leicester LE1 7RH, UK.